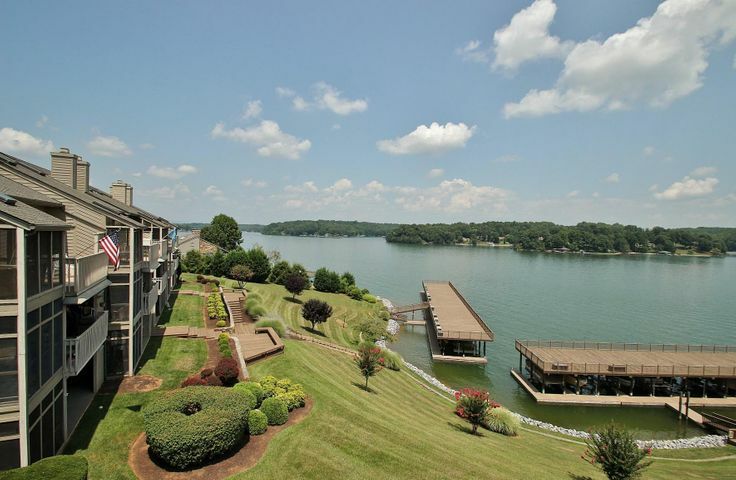 One of the best ways to enjoy life at Smith Mountain Lake is to live in one of its premier country club communities. 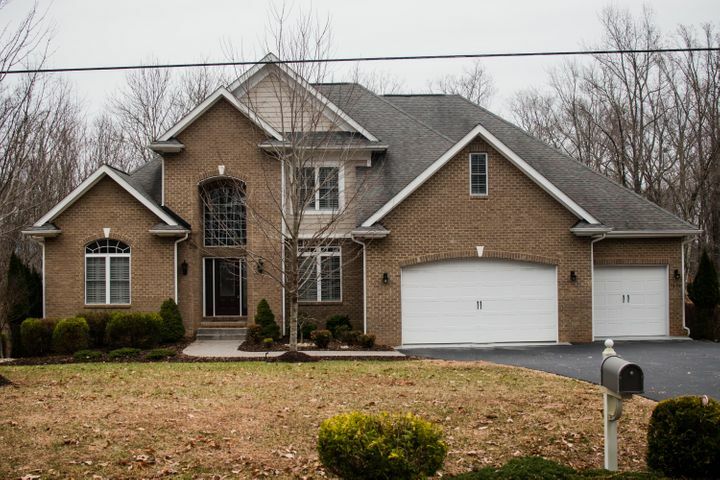 Below are some of the best you’ll find in this gem, offering an unparalleled quality of life. 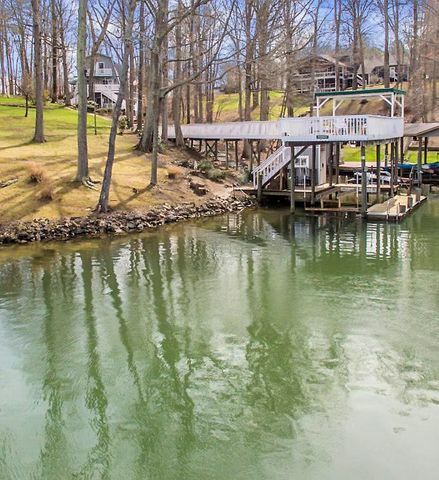 Described as a place of exceptional and tranquil beauty, The Waterfront is one of the most desirable communities in Smith Mountain Lake. 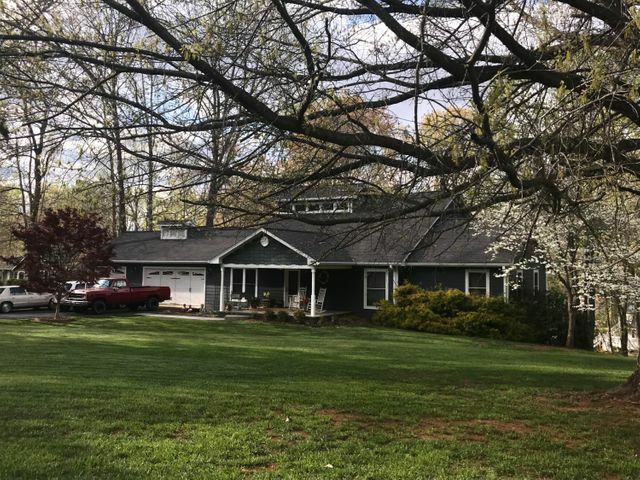 Established in 1977 by Willard Construction of Roanoke Valley, Inc., it’s remembered to be the first country club community in Smith Mountain Lake. 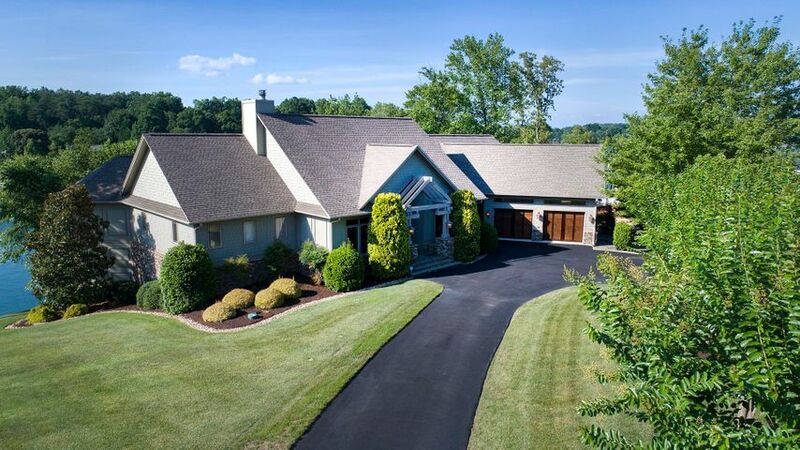 Hardwoods and a verdant countryside surround this luxurious enclave, where you can find one of Virginia’s best golf courses. Designed by George Dillon of the Fazio Group, The Waterfront’s 18-hole, PGA Championship golf course covers an area that spans approximately 750 acres, including around 8 miles of shoreline. The extensive grounds give way to gorgeous vistas of the Blue Ridge Mountains, making the golf course’s challenging layout deceptively beautiful. Other amenities include the sprawling 22,000-square foot clubhouse where members can enjoy an exemplary fine-dining experience. Two outdoor tennis courts, a Junior Olympic sized swimming pool, and a state-of-the-art fitness center are also found within The Waterfront’s lush grounds. 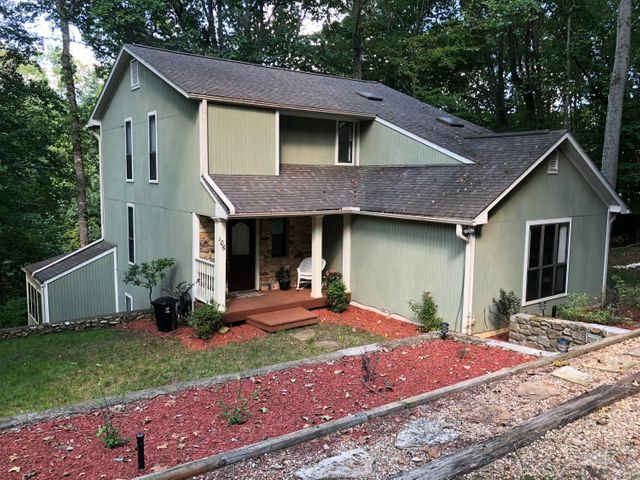 Potential homebuyers count rustic townhomes, single-family residences, condominiums, and custom homes as some of their housing options. Spacious home sites provide ample room for you to build your dream home at The Waterfront. 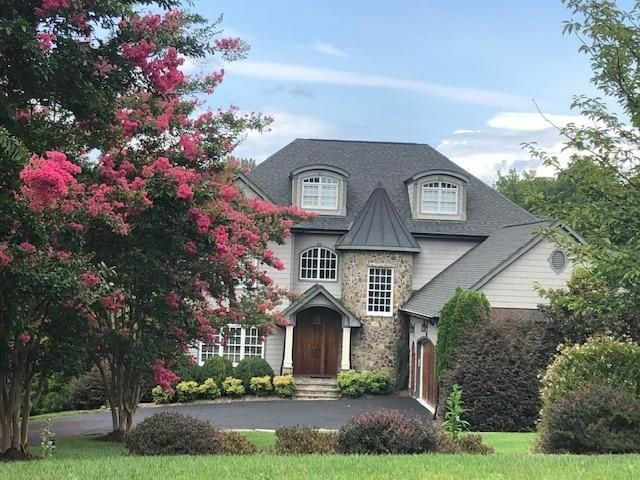 A semi-private golf community that features stunning vistas of Smith Mountain Lake while being conveniently located near modern amenities, The Westlake hits all the right spots. 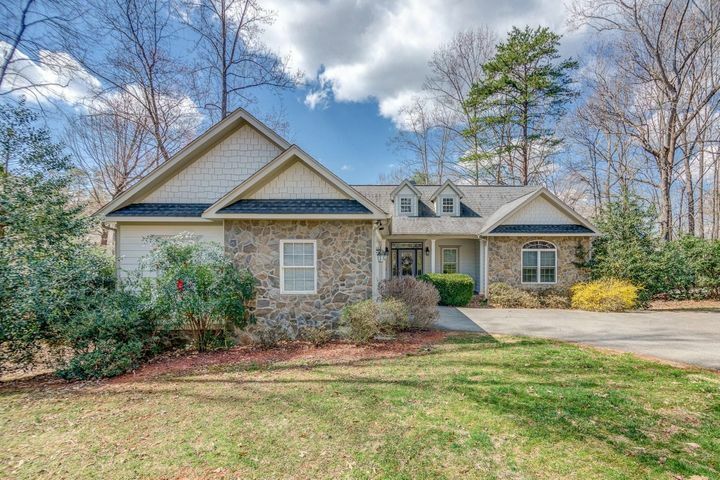 Residents enjoy a relaxing, country club lifestyle surrounded by the emerald fairways of The Westlake’s premier golf course. Owned by The Willard Companies, this exclusive enclave is a thriving hub come summer with its exciting line-up of activities. It’s a popular venue for banquets, parties, and receptions. The Westlake boasts an 18-hole, 6,511-yard course designed by Russell Breeden, a legend among golf course designers. Players of varying skill levels are all invited to play in its pristine grounds that are regularly used for tournaments and events. A challenging combination of double doglegs and downhill tee shots are sure to test even the more advanced golfers. 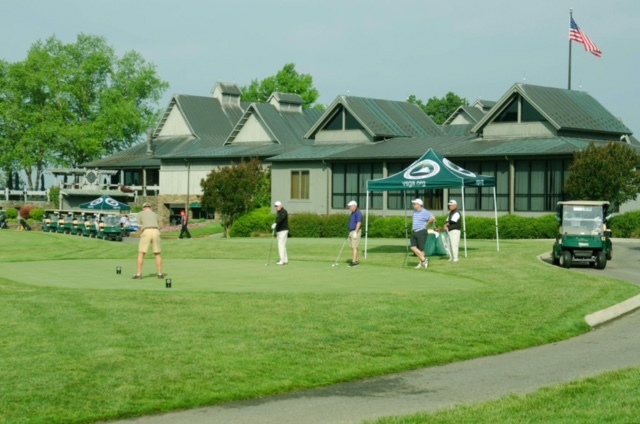 Aside from the scenic golf course, The Westlake boasts an array of amenities, ranging from banquet facilities, to a pool and tennis courts, to a golf pro shop. All amenities are managed by The Westlake’s well-trained staff, guaranteeing excellent service. Single-family residences, vacant home sites, and custom-built homes that evoke a distinct and friendly Southern atmosphere are just some of the real estate options that await you at The Westlake. 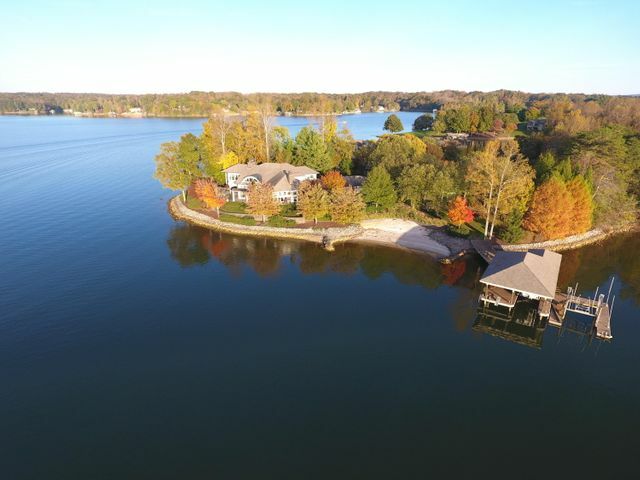 One of the most exclusive and prestigious addresses in Smith Mountain Lake, The Water’s Edge epitomizes the best of country club living. 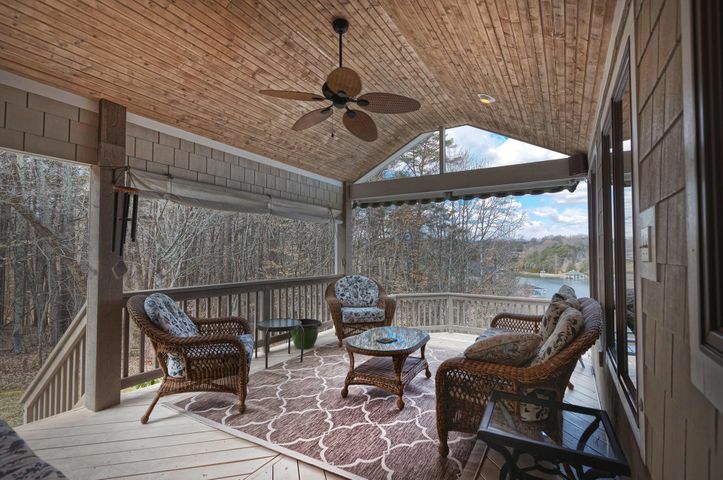 With unparalleled views of the tranquil waters of the Smith Mountain Lake and the majestic Blue Ridge Mountains, residents enjoy a harmonious life alongside the splendor of Mother Nature. With an assortment of world-class amenities and recreational opportunities, The Water’s Edge is an exceptional place to live. The Water’s Edge’s luxurious clubhouse features a modern fitness facility, a men’s lounge, and several dining and bar areas, perfect for social gatherings. A full service equestrian center is also located within the community, perfect for aspiring equestrians as well as seasoned riders. 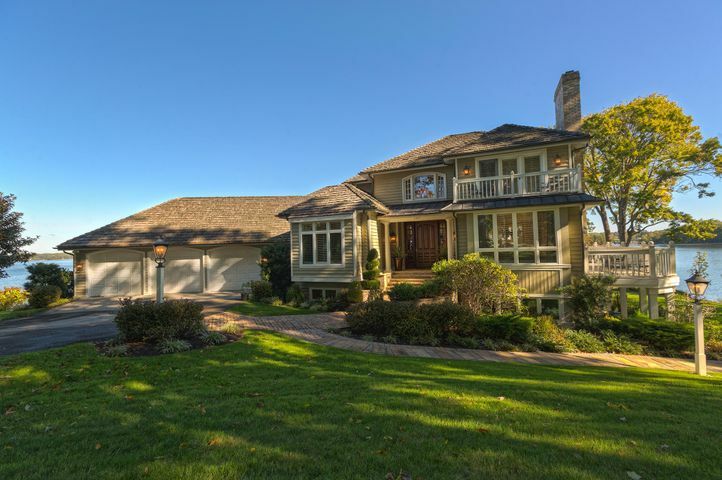 The star of The Water’s Edge, however, is its 18-hole private PGA Championship Golf Course. Designed by the late R.F. Loving, Jr., the golf course is ranked by Golf Digest as one of the best in the country. Member tournaments take place every month, helping foster friendly competition between members. 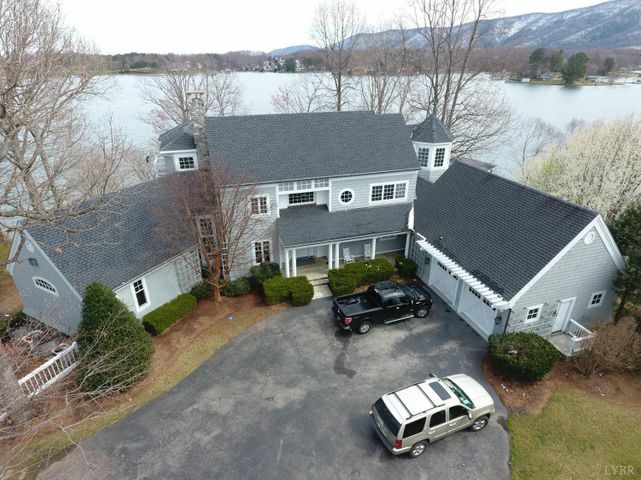 Three stunning neighborhoods are located within The Water’s Edge. The Grande Villas feature 10 luxurious waterfront properties that boast private decks, covered slips, storage, and floating docks. Golfer’s Crossing, on the other hand, sits on 25 acres. 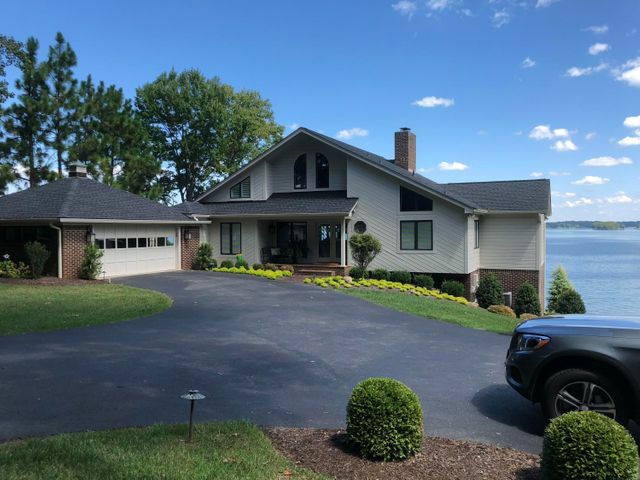 This lakeside neighborhood features 45 single-family homes, most of which are on the water, with floor plans that range from 2,250 to 3,600 square feet. Last but not the least is Village Green. The Water’s Edge’s newest community is just a short walk from the clubhouse, tennis courts, and pool.